My name is Fluff. I play guitar for the internet. 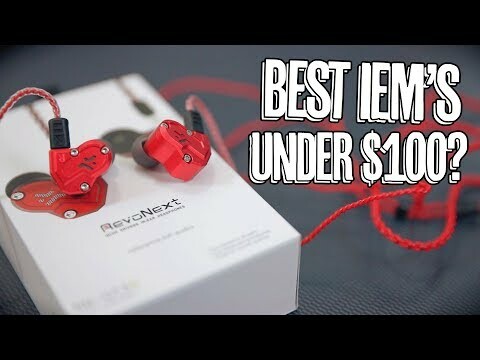 The Best sub-$100 IEMS? RevoNext QT3S! Riffs, Beards & Gear » YouTube » The Best sub-$100 IEMS? RevoNext QT3S!